The LLama Butchers: Happy Birthday, Mrs. Peel! 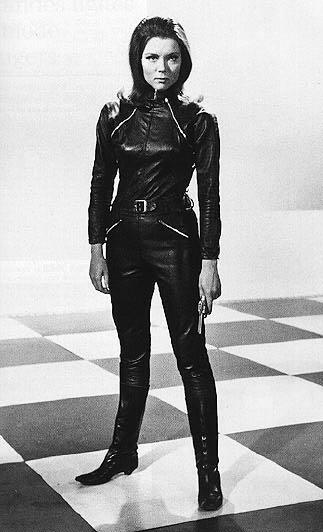 Dame Diana Rigg was born this day in 1938. It was her work in The Avengers that first got young Robbo interested in national security issues. Mmm, mmm, mmm. The only Mrs. James Bond, too -- married to George Lazenby in On Her Majesty's Secret Service.